Helping Others See the Light | Kid Reporters' Notebook | Scholastic Inc.
Virginia Jacko is blind, but she hasn’t let that stop her from doing what she loves. 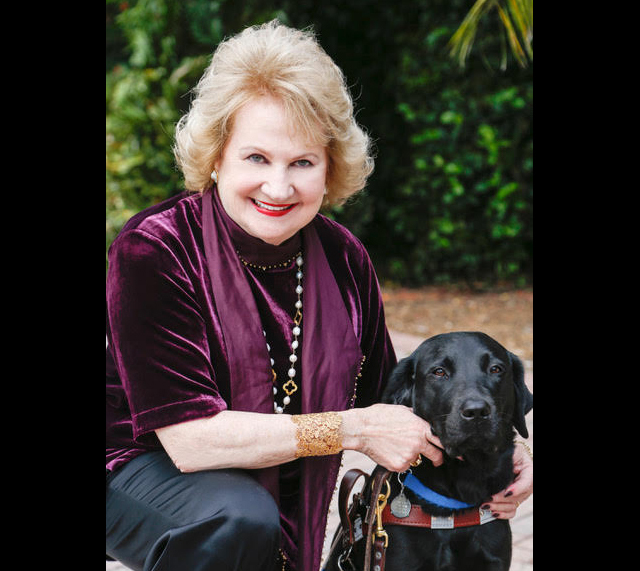 Jacko is president and chief executive officer (CEO) of Miami Lighthouse for the Blind and Visually Impaired, an organization that is dedicated to helping blind people navigate their everyday lives. Jacko has increased Miami Lighthouse’s membership from fewer than 500 in 2004 to more than 18,000 today. Miami Lighthouse’s mission is to provide eye health services, adult education and job readiness, and music and arts programs for children who are blind or visually impaired. At first, Jacko attended a program at Miami Lighthouse every day for three months. She enjoyed it so much that she became a volunteer at the organization. She went on to become a board member, treasurer of the board, and, finally, president and CEO. Under Jacko’s leadership, Miami Lighthouse has created several innovative programs, including one that helps parents raise blind children. Another program, inclusive pre-kindergarten, pairs sighted and blind children in the same classroom.